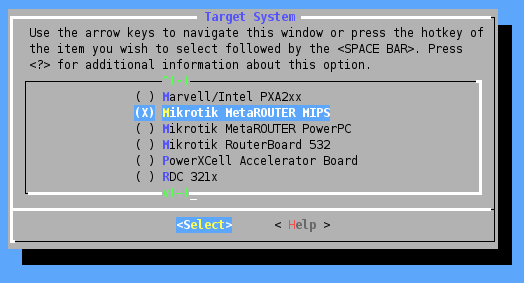 Each Metarouter instance uses just as much resources as a stand-alone RouterOS installation. This means you need a minimum of 16MB of RAM for each RouterOS virtual machine, plus some for the main Router that hosts it. 16MB per virtual machine is the absolute minimum - it is suggested to have more memory available per each Metarouter. Upcoming RouterOS versions will have ability to run virtual machines with less than 16MB per machine.